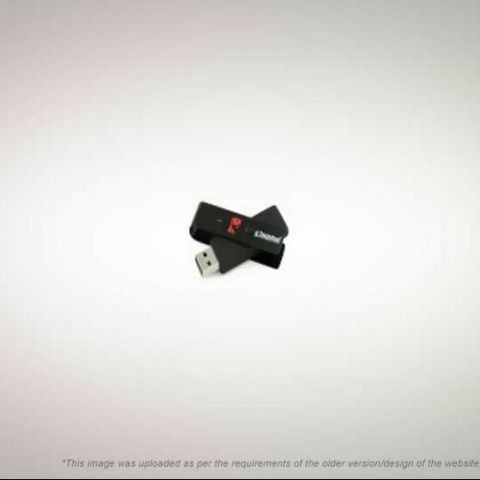 After recently boosting the read and write speeds on the DataTraveller 410 USB Flash Drive, Kingston has now launched the device in the Indian market. Shipping in capacities up to 32GB, the speedy DT410 allows for faster file transfers with read and write speeds of 20MB/s, and is password protected to help keep data secure. The faster read and write speeds make the DT410 the ideal drive for high-definition photos, large documents, presentations, music, videos and other data. It includes SecureTraveler software which allows users to create and access a password-protected area of the drive called the ‘Privacy Zone’. 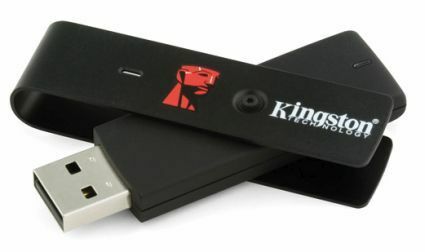 The increased data transfer rates of the DT410 follow a recent speed bump of the higher capacities (16- and 32GB) of Kingston’s consumer-level DataTraveler I, DataTraveler 101 and DataTraveler 112 drives to read and write speeds of 10MB/sec. These drives offer consumers choices in color, capacity, and whether the USB comes with a cap, retractable body or swivel design. How can i make a usb flash drive back to normal after using it like a ram?